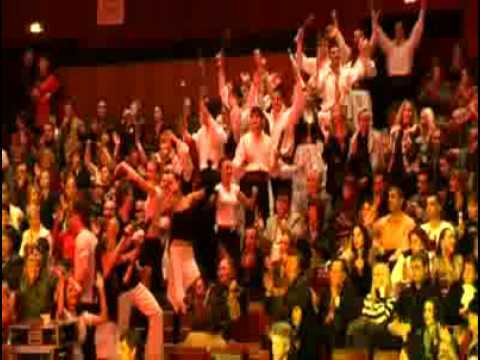 We featured the Russian rock group Catharsis back in May 2008. Here’s another video from the said group entitled Mi-e Dor. Kiril Dzajkovski is a singer and composer from Macedonia. He has been active in the music scene since 1980. 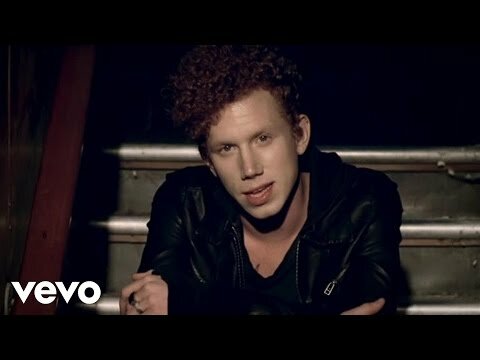 Erik Hassle is a Swedish pop singer and songwriter. He was born on August 26, 1988. 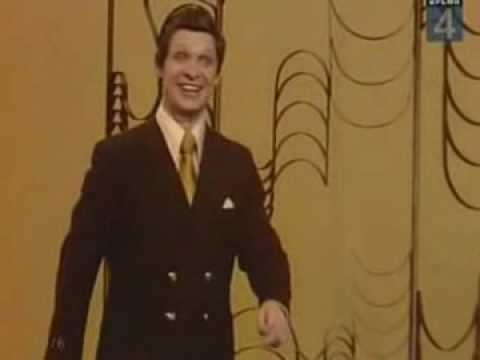 Eduard Khil is a baritone singer from Russia. He was born on September 4, 1934. You are currently browsing the Russian Music weblog archives for December, 2010.